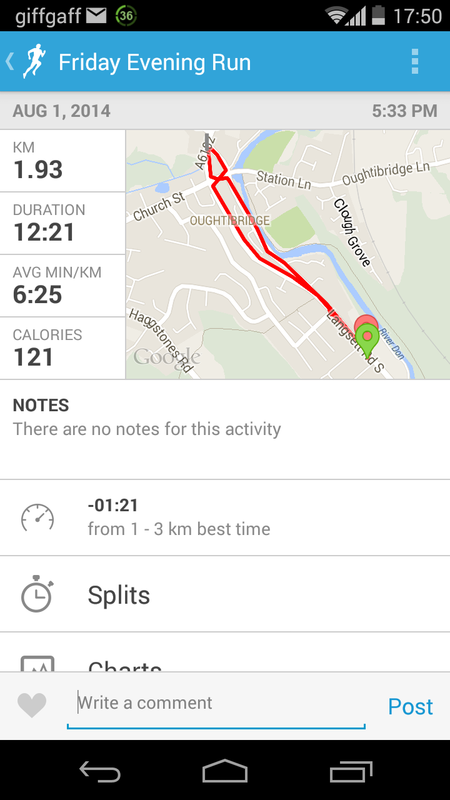 One of the fitness Facebook groups I’m in have started sharing GPS pics from runs. This is mine from tonight, can you guess what it is?! Have a go and share your pics with me!!! PS its obviously a candle!